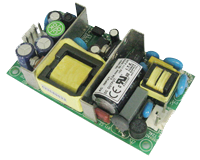 The PSPSD-20 series of AC/DC switching power supplies offers 20 Watts of output power in a 3.50” x 2.01” x 0.79” low profile open frame package. 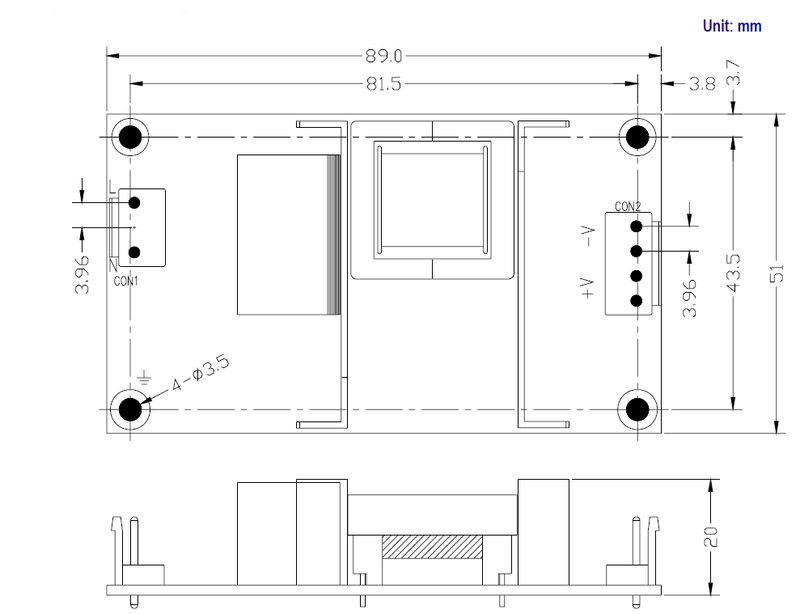 All models have a single output and a universal AC input voltage range of 85~264VAC. Some features include wide operating temperature range (-20°C to +70°C), low profile, and over load, over voltage, and short circuit protection. These supplies have UL60950-1 and EN60950-1: 2006 safety approvals and are 100% full load burn-in tested. Notes: 1. Ripple & noise is measured at 20MHz bandwidth by using a 12" twisted pair-wire terminated with 0.1μF and 47μF capacitors in parallel. re-confirmed that it still meets EMC directives.